Last week I addressed some of the unique hiring challenges facing today’s retailers, but I failed to mention one vital factor: unemployment. More specifically, how the low unemployment rate impacts retailers’ ability to attract and hire the right talent. 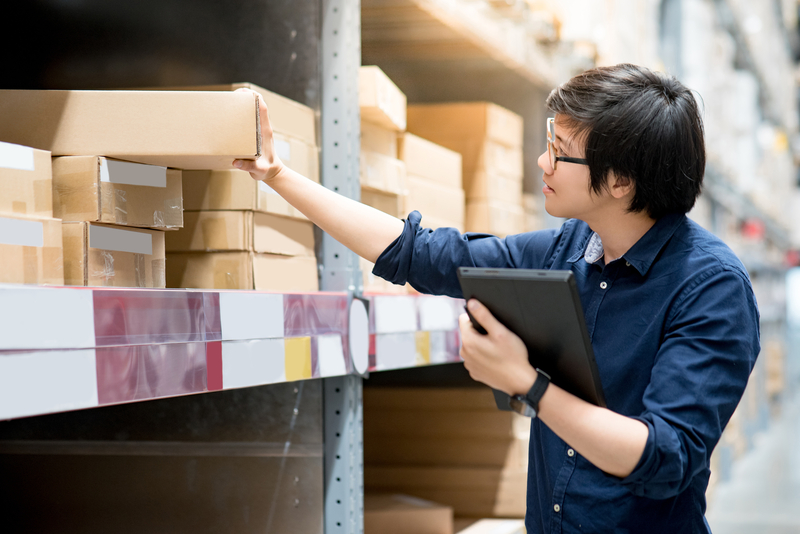 Retail workforce management is one of toughest challenges facing retailers today, particularly the actual recruiting and hiring. One reason the task of hiring is so daunting is the sheer volume. According to a report by the National Retail Federation, retail is the largest private sector employer in the United States with a total employment of over 15 million people. Having spent my entire career in the grocery industry, I’ve had first-hand experience with the challenges our customers face. I spent more than a decade as an IT director for a 14-store grocery chain. While that role presented plenty of challenges, it gave me insight into one of the most difficult roles in the grocery store—back office management. There is nothing simple about managing your team. You likely have human capital management processes and data scattered across disjointed systems and databases, which is one reason managing your team can be so time consuming. 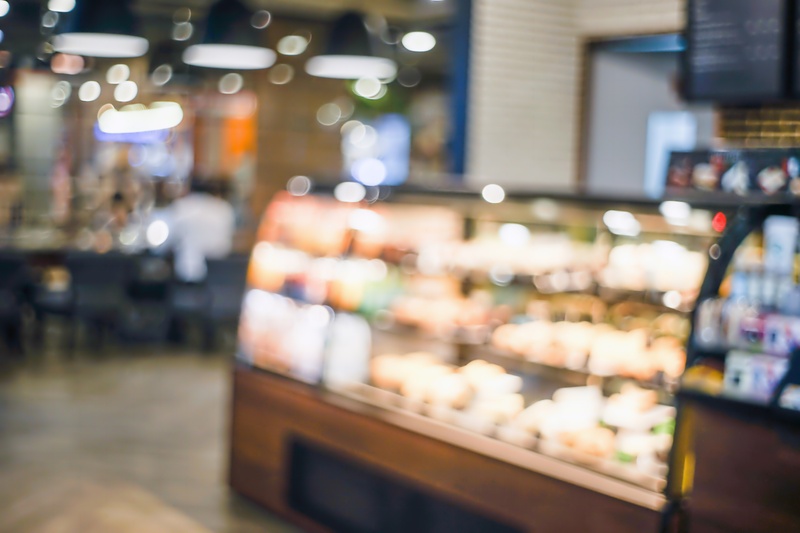 Each aspect of retail workforce management is complex enough to eat up most of your time and resources, which is exactly why you should be looking for ways to streamline processes and create efficiencies. 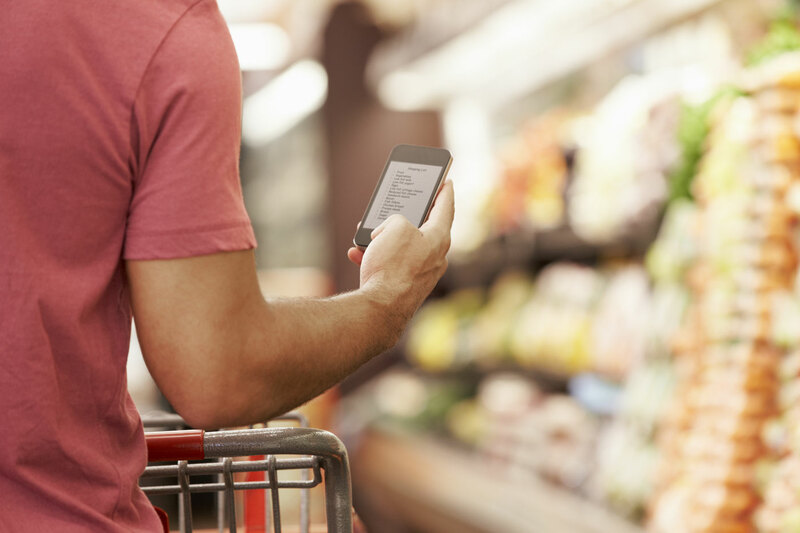 As both an innovator and integrator of retail technology solutions, we work with partners to deliver top-of-the-line solutions for our customers, most of whom are seeking ways to gather and act on data-driven insights. 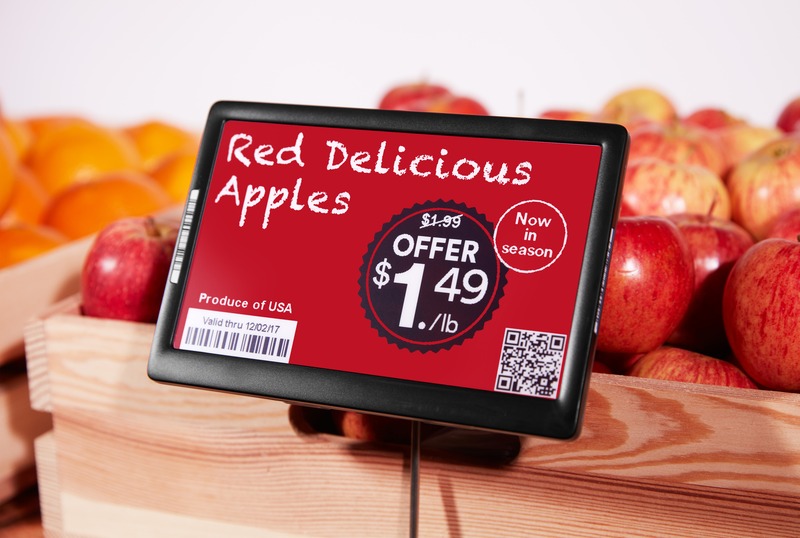 To help inform grocers about their customers, we have partnered with Como to integrate its Como Sense platform into the point of sale ecosystem.